Clear water. Lots of wildlife. 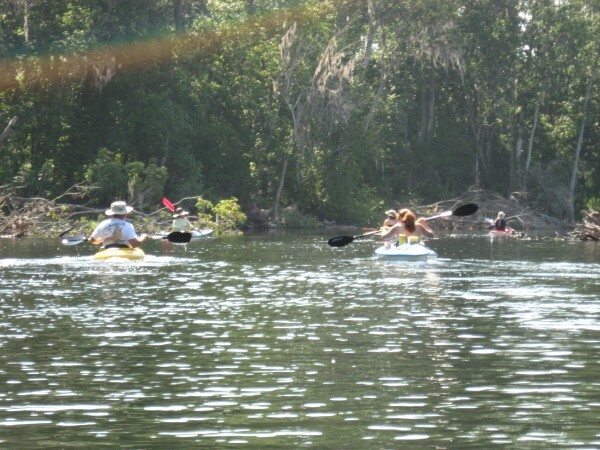 Excellent swimming, fishing, kayaking, canoeing, camping riverside, boating. Do you want to add a report to Rodman Dam/Ockawaha River? Location by admin, last updated on 7/10/2007. It has been viewed 6503 times and has 2 posts.